Smiley For Kylie is a non-profit organization that exists for the purpose of funding research that will lead to safer and more effective cures for childhood cancer. Our Federal EIN # is 81-3536563. 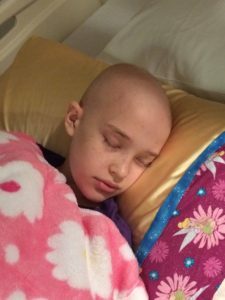 Your gift will assist us in making Kylie’s dream of finding a cure come true.